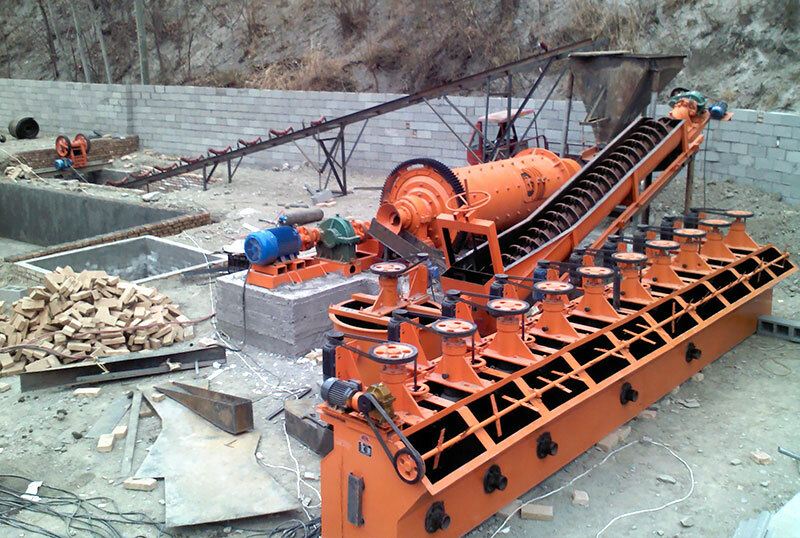 Flotation cell is the same as the magnetic separator, is one kind of ore processing machine, but the method of ore processing is different. 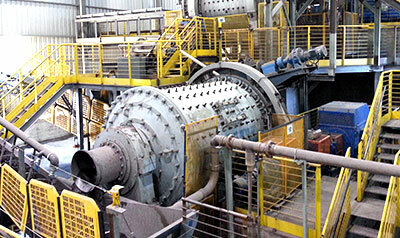 Applied Material: ferrous metals, non-ferrous metals, non-metallic mineral, precious metals, chemical raw materials, etc. 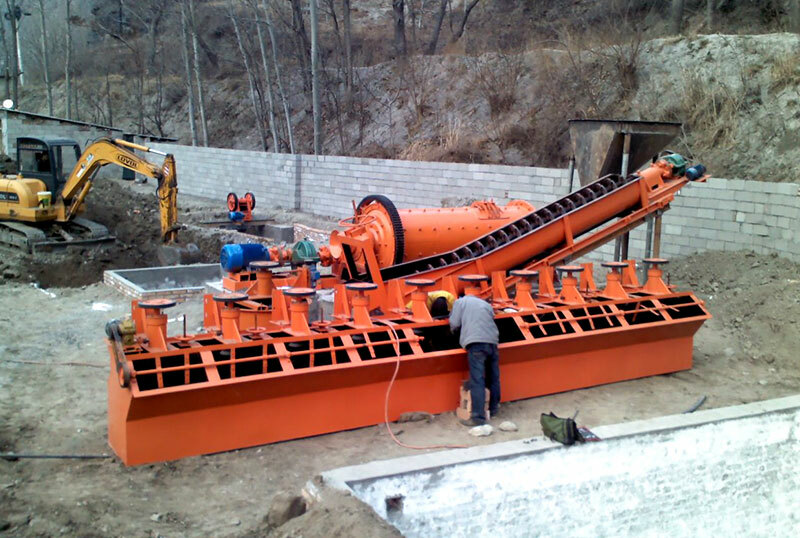 How to make a choice between the magnetic separator and flotation cell? 1. Based on the work principle of machine and the characteristic of material to make a choice. Magnetic suitable for the black metal, but the flotation cell suits to deal with the fine grain material. 2. Cost. Flotation cell has the lower power and cost, but the pharmacy of magnetic separator is very high. 3. 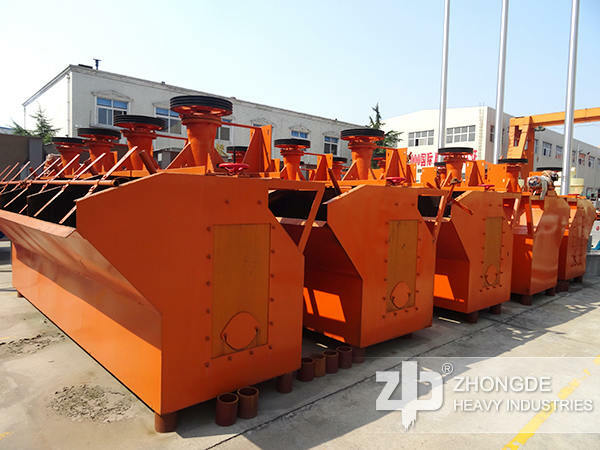 Iron ore and manganese ore are suit to magnetic separator, the nonferrous metals like copper, lead and zinc are suit to flotation cell. 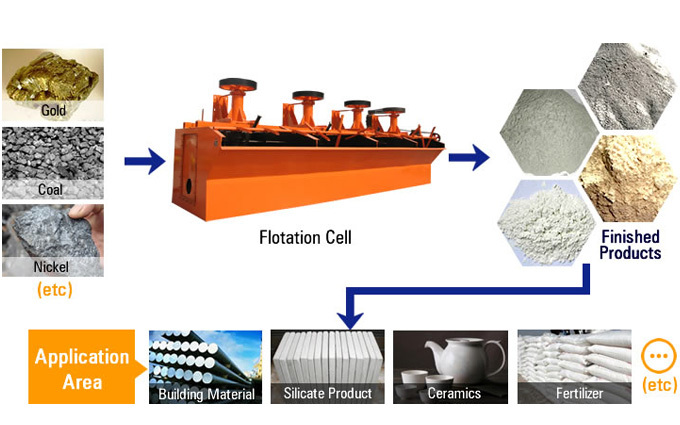 How to extend the using life of flotation cell? 1. To replace and lubricate the wearing parts in time. 2. The feed amount, concentration and the amount of pharmacy should be stable and reasonable. 3. To avoid the machine working day and night, we need to let machine have a rest, when the machine overheating time ,we should stop working and check out the reasons. 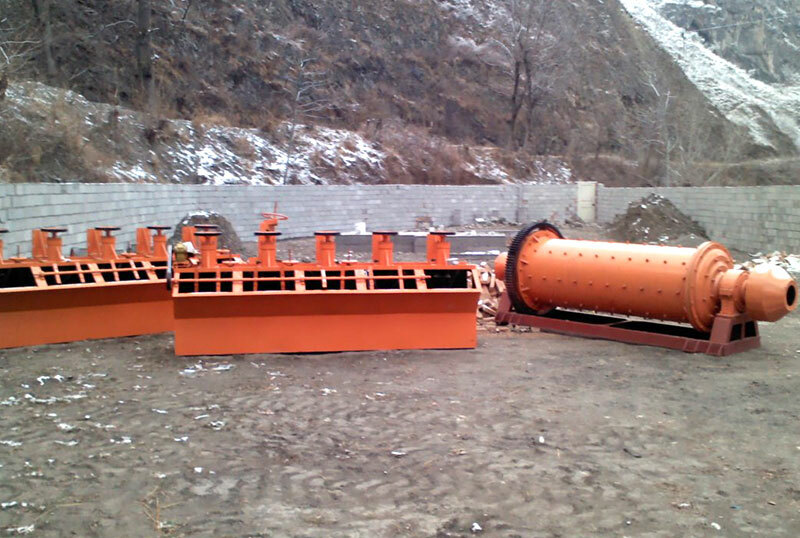 Flotation cell is the important ore processing machine, once it damaged, not only need to the professional engineer to repair , but also effect the production. 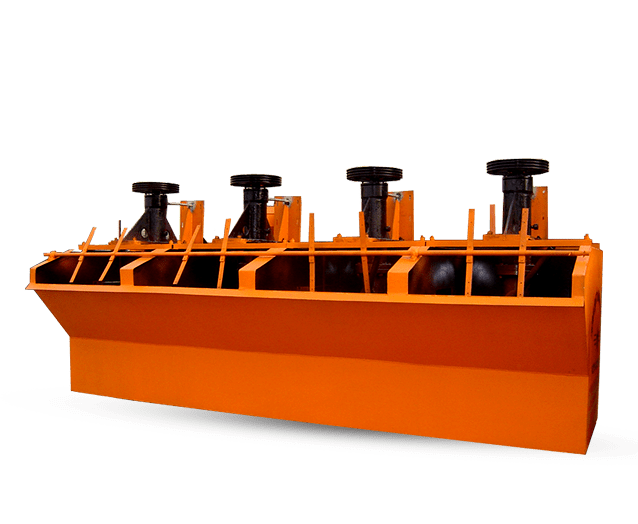 Therefore, we should do a good job of flotation cell maintenance work as usual, to reduce the unnecessary losses, so that the flotation cell can bring us greater economic benefits.